At Bella Fiori we specialize in creating inspiring interior and exterior holiday decor that captures the wonder of the season. 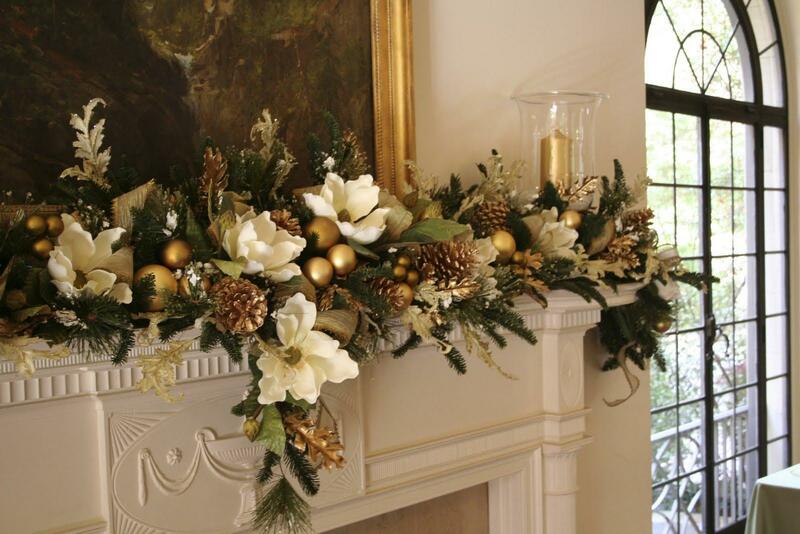 Be it embellished wreaths, wintry garlands, custom mantles, or festive table decor, we welcome the opportunity to add seasonal touches, that bring style and warmth, to your home or business. For more information, please email or call at your convenience.